Visual communications is simply taking over. We’re moving away from text to more images, more video and more photography to tell the story when we communicate on the web, mobile and offline. What’s one tactic that you already know about, but probably really haven’t integrated into your communications streams for your organization? I’m betting infographics is one of them. So how do you go about venturing into the infographics world? Free Vector Infographic Kit – 50 basic vector infographic elements from MediaLoot — free. You should download. easel.ly – Create infographics online – beta is free. NICE service. Gliffy – Flowchart, org chart, diagrams, charting software. Hohli – basic 3-d charts. Have you created infographics for your ministry communications – external or internal? Please drop a link to your infographics in the comment section below! Whenever I am doing exegetical work on Scripture passages, it becomes painfully aware how short my bookshelves are in length. It makes you want to go to one of those massive theological book sales and buy out the whole place – especially when books are only $5/all you can fit into a box. But I wouldn’t even have a place for all those books to live in my home library. 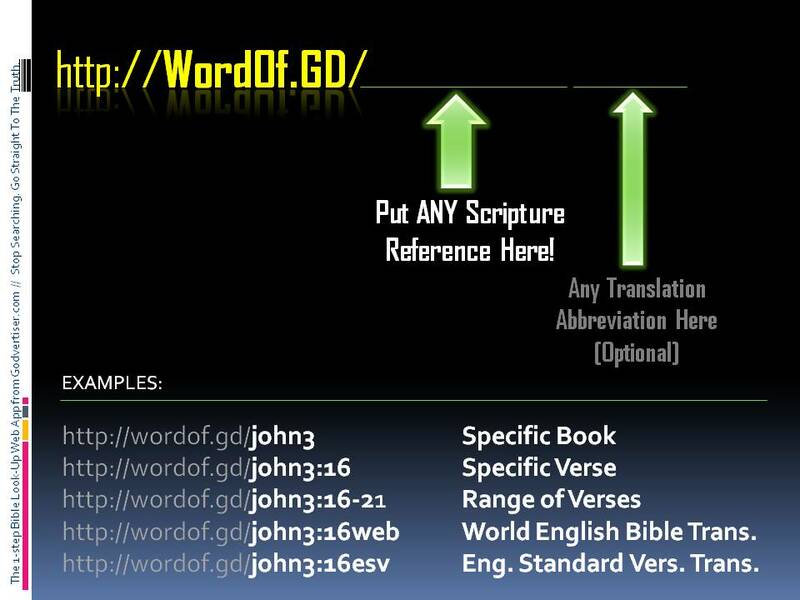 The other alternative is to repeat the back and forth and back and forth to the library where they house complete collections of commentary series, Bible encyclopedias and dictionaries. But sometimes you find yourself playing hide and seek when you find that the one volume you need is missing from the shelf – either being used by someone, or waiting in a lonely corner of the library, waiting to be picked up and re-shelved. I recently decided to take the Google-generation approach to initial research and have tried out the Anchor Yale Bible Dictionary on CD-ROM (yes people, software is still published on CD-ROMs in some parts of this world). Church “Marketing” gets a bad rap sometimes. Why? 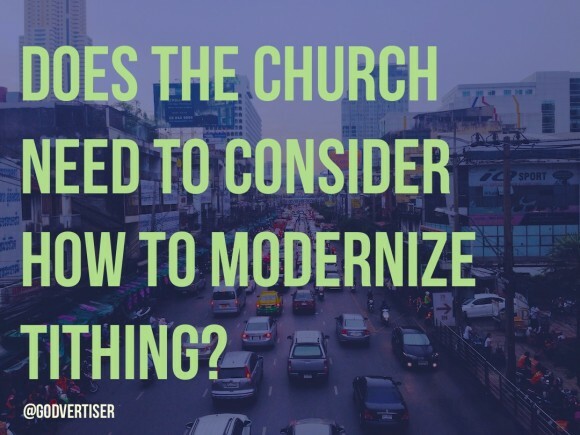 Because when you hear the term, people might immediately think of the over commercialization, almost crass marketing tactics that some churches are using to get attention. Yes it is a fight to grab attention in this media-frenzied world today. But the answer is not to reduce it all down to “productizing Jesus.” Nor is it running your ministry with the ultimate objective and measure of success to be church services that mimic a Superbowl half-time show. In my own humble opinion, using marketing tactics to support the Gospel is entirely different than using the Gospel to support your marketing tactics. Godvertising and church marketing should serve a clearly different purpose — not the marketing or event itself. But rather to put God and His work on display. Want the best litmus test to know where you stand? As soon as you think “look at me!” vs. “look at Him!”, you’ve crossed the line. John Piper does it. Tim Keller does it. The question is, can every other preacher do it? Great preaching is just one of those things where you know you’re looking at it when you see it. But the question is can great preaching include illustrations that are more than literary depictions put forth with the vocal chords? John Piper doesn’t think so! Most people have probably heard of Kierkegaard, but who has actually read him? 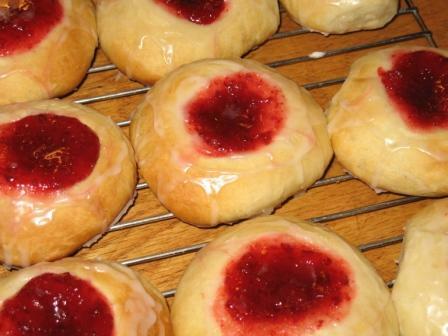 The only “Danish” most people have experience with is usually. . . I recently had a chance to catch-up with Paul Kind in the thick of graduate work in theology at Princeton Seminary. Because PTS is known for how the theological musings of Barth is found percolating throughout its campus, I asked Paul for his take so far on the timeless theologian of 20th century times. 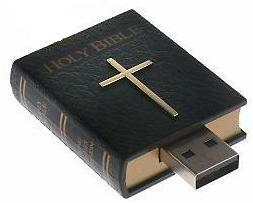 No single item of Christian doctrine is legitimately grounded, or rightly developed or expounded, unless it can of itself be understood and explained as part of the responsibility laid upon the hearing and teaching Church towards the self-revelation of God attested in Holy Scripture. Paul provides some great insights that whets the appetite for more Barth. Luckily for us all, there are literally millions of more words to consume if this suits your taste. . . 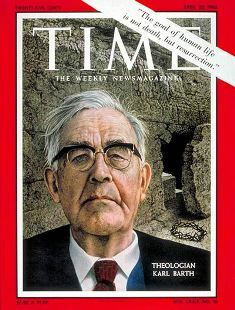 Many have said that Karl Barth was the foremost theologian of the 20th century. While holding academic posts in Germany and Switzerland, Barth published his fourteen volume Church Dogmatics over the course of about thirty years. This weekend is a notable one. 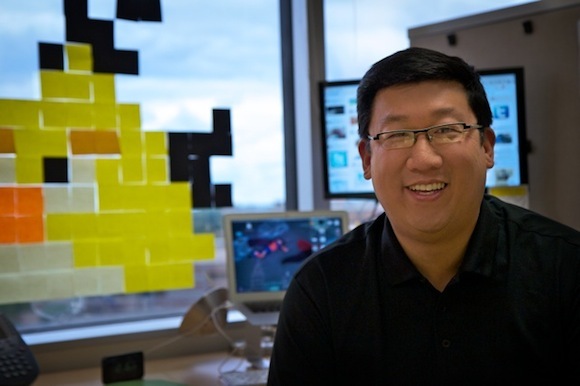 April 26, 2009 is a day when ministry websites all over the world are working together to further the digital gospel. 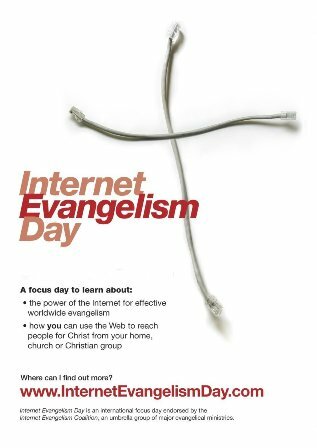 If you have a church or ministry website, it’s worth the click to jump over to the Internet Evangelism Day website and grab some free tools for your own site.